Happiness is the shortest distance between paradise and the place you call home. 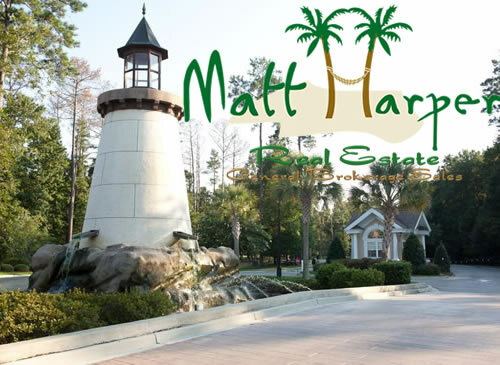 Since 2002 when he announced his intention to move to Myrtle Beach, Matt Harper has been hard at work making his clients’ real estate dreams come true. After graduating from West Virginia where he played basketball, Matt wanted to start something new. Leaving West Virginia to pursue his dreams in paradise, he came to Myrtle Beach with the intention of helping families meet their real estate needs. 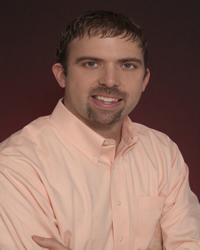 Over a decade later, Matt is one of the hardest-working success stories in the area. Through proven expertise and drive, he has positioned himself as a mega agent amongst 2500 other real estate agents in this town in a few short years. As a proud husband of Cassie, a Nurse at a local hospital, and the father of two beautiful daughters, Hannah and Abby, Matt understands the importance of a home in the lives of a family. He and his family, like so many others, are enjoying weekends on the water and the beauty and character of this great town. He makes communication and relationships a priority in his work and in his life. 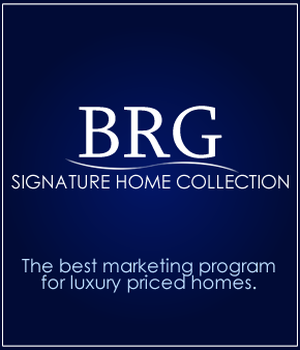 The bonds he forms with his real estate clients are meant to last a lifetime. Ocean Greens PH II Bldg. Very pleased with Matt, he hung with us for two years until house sold. He kept us appraised of what was available. When we finally came, he worked to get us exactly what we wanted. "Matt was able to find a buyer for our lot in Cypress River Plantation within 3 months and finalized the deal 9 days ahead of time! We were pleased with his work for us and were able to get the asking price we agreed upon. I would recommend him to others!" "Great support from Matt and the team. He did a great job not only selling the property but marketing it as well. Would highly recommend Matt to any of my friends and family."